This is the item that I'd been waiting for! 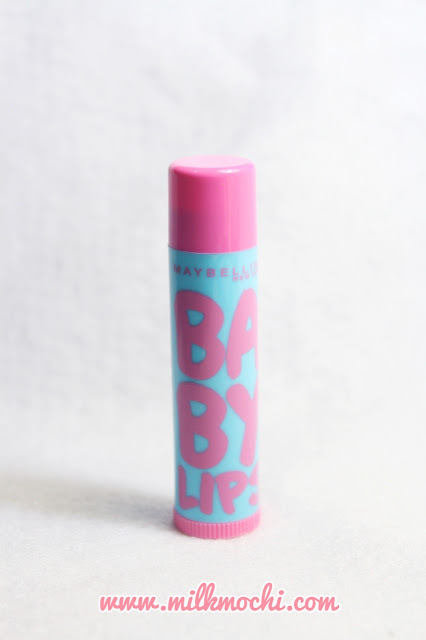 Maybelline Baby Lips! The lip balm that have been raved by all people. Since I was too lazy to order it from the other country, I was kinda surprised when I saw them at Watsons and quickly grab one! These lovely babies comes in three different flavour which is Antioxidant-Berry, Cherry, and Orange.All sounds yummy huh? Well and I choose the Antioxidant-Berry. First impression. It has such a really nice scent! Seriously. The Berry flavour has a really fresh sour-sweet scent sensation which I love very much. OMG I can't stop sniffing around my lipbalm!! Smells too good aaa! 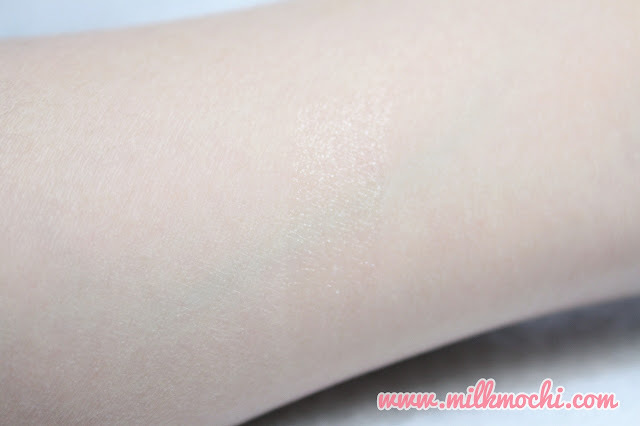 It also feels so soft and moisturizing without any heavy or sticky feeling. Most of moisturizing lipbalm come in a heavy and sticky filming which I don't like at all. That's a point why I don't really like using a lipbalm. But this is totally light and scent too nice. It is also last quite long if you don't eat or drink. So it has been my currently HG lipbalm! Note: I've been busy around to apply my internship so I think I couldn't blog really often anymore. Things aren't always gone bad. I finally found a store that could help me to rescue my HDD! But the technician said the disk was burned. Burned in real... So he wasn't sure if he could restoremy data 100%. Well... even if just 50% I would be happy already >_<. Holiday is about to end soon and I will go back to uni and also work for my internship ahead! *so fast...* But I will always try my best to update when I have a time. :D Until the next time ladies. Hi, there^^ I just found ur blog. Nice review, so this is a good product and cheap. 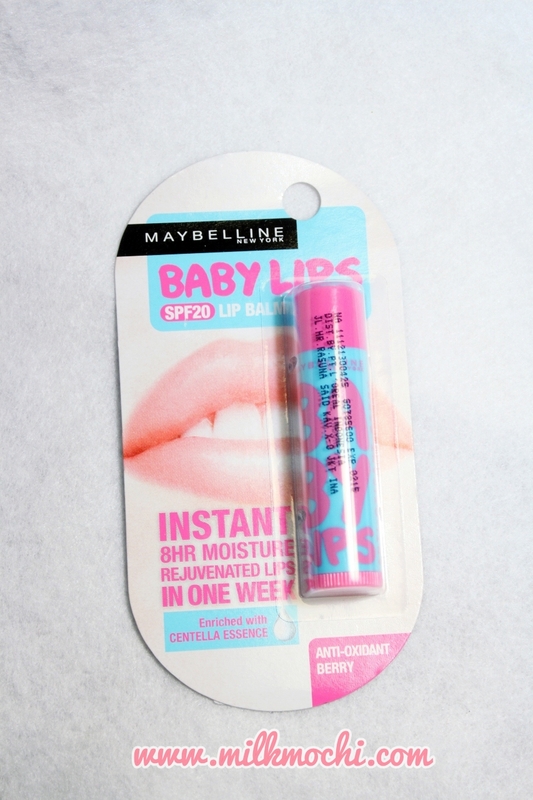 Well I used maybelline lip product several times but never tried this one, guess it's worth a try. Thank u for providing this review and pics. eh, ini kok transparan ya? 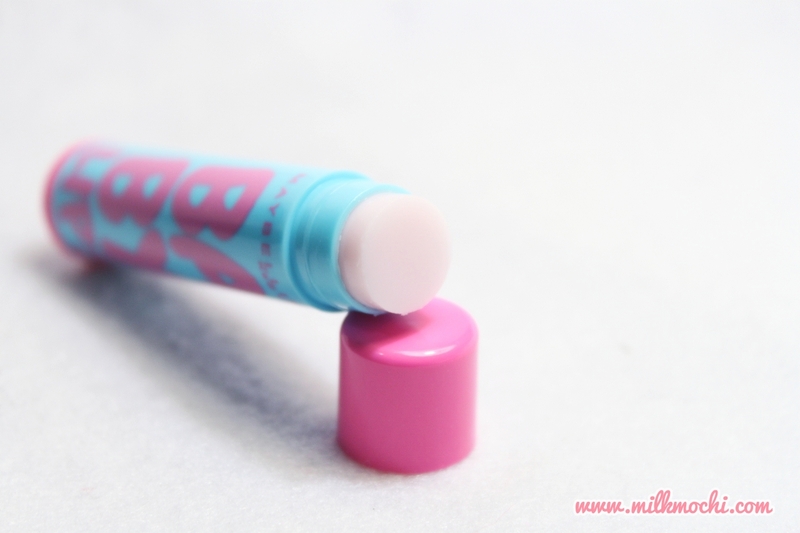 I think it's tinted lipbalm >,< soalnya pernah liat di blog orang luar gitu, baby lips tu ada macem2 warnanya, tapi sheer gitu....ini udah ada di Indonesia nggak sih? Susah banget carinya. Thanks for sharing!